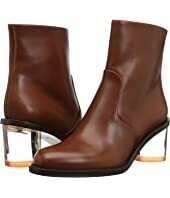 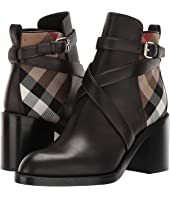 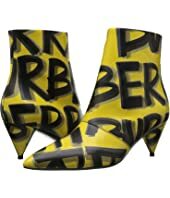 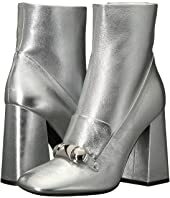 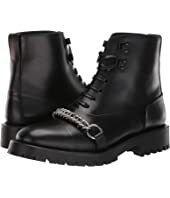 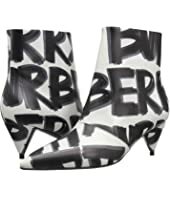 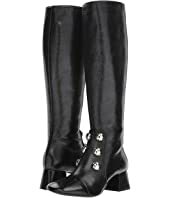 Burberry Allostock Boot MSRP: $680.00 $612.00 Rated: 5 stars! 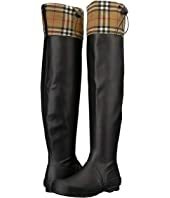 Burberry Westella 70 MSRP: $890.00 $496.62 Rated: 3 stars! 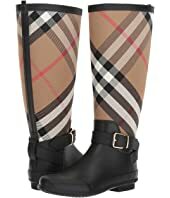 Burberry Chettle 45 MSRP: $770.00 $346.50 Rated: 4 stars! 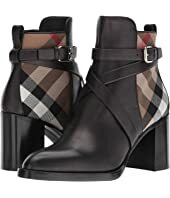 Burberry Allostock $680.00 Rated: 3 stars! 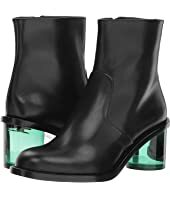 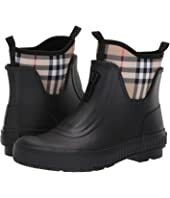 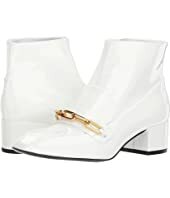 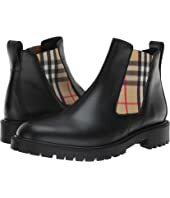 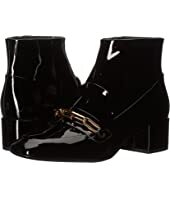 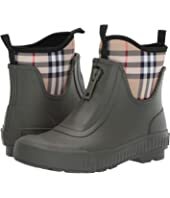 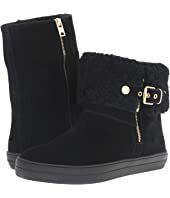 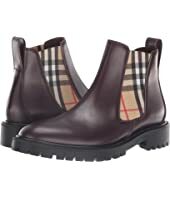 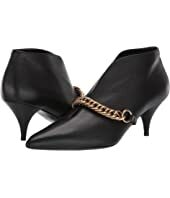 Burberry Allostock Boot MSRP: $680.00 $342.60 Rated: 5 stars! 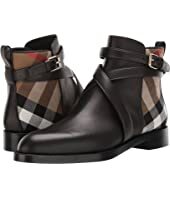 Burberry Vaughan 70 $750.00 Rated: 4 stars! 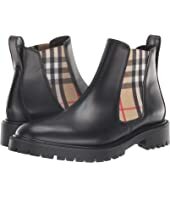 Burberry Wilsbeck MSRP: $750.00 $337.50 Rated: 4 stars! 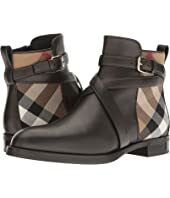 Burberry Westella 70 MSRP: $890.00 $400.50 Rated: 3 stars! 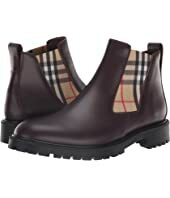 Burberry Skillman MSRP: $595.00 $267.75 Rated: 4 stars! 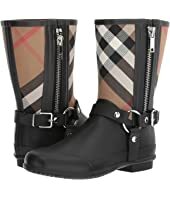 Burberry Pryle 70 $790.00 Rated: 5 stars!